They share a love for Texas Tech University baseball, so what better place to take their engagement session. Rachel and Brett's engagement session is a one-of-a-kind. I'm looking forward to their wedding in June.Look at how cute they are! These two are just adorable together. You know what makes an engagement session successful? When you, as the soon-to-be bride and groom focus on each other and show affection for one another. Keep your mind on your beautiful/handsome fiance and love on each other. It really is simple. Just focus on one another, and you will get reactions like this from Sara and Tobi. Oasis Park was the perfect place for these two, because they love outdoors and they were in there elelment. I look forward to their wedding in July! 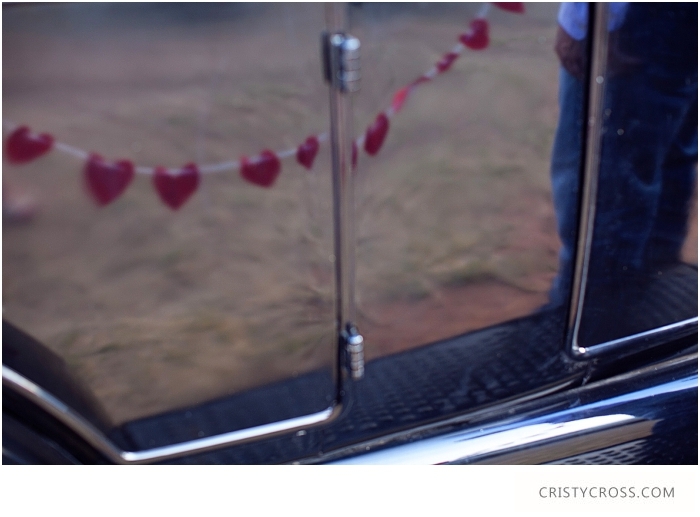 Emily and Dustin drove from Midland, Texas to Clovis, New Mexico for their engagement shoot. I had a ball with them. They laugh, they love, they hug, they kiss, and they are just goo-goo for each other.They were like that during the engagement shoot and they were like that at their wedding this past weekend. Congratulations to Emily and Dustin becoming one. I can't express enough what a blessing this couple is to me. Working with them has been beyond wonderful, and I think anyone who knows them would agree when I say, they are the coolest couple. They are complete servants with a compassionate heart and a smile on their faces. I feel all teary eyed just thinking of what a sweet time I had with them and their family from this weekend. 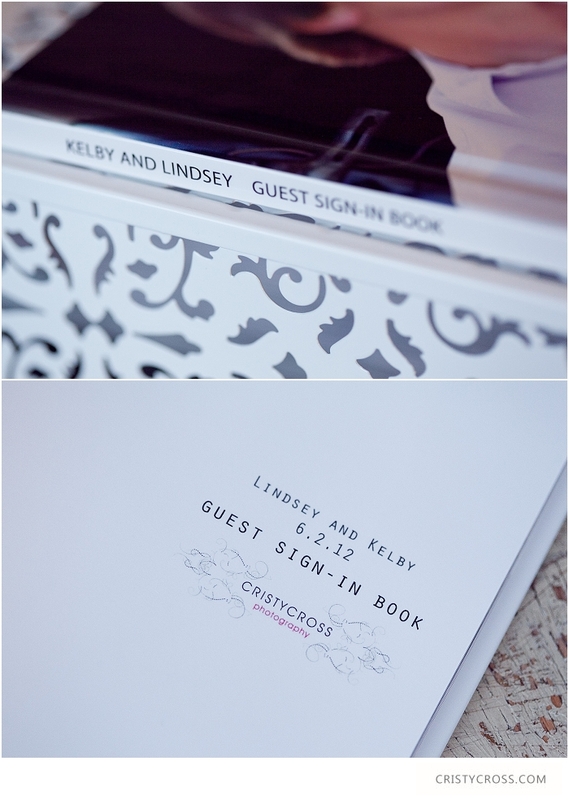 More from the wedding and Emily's bridals coming soon!! 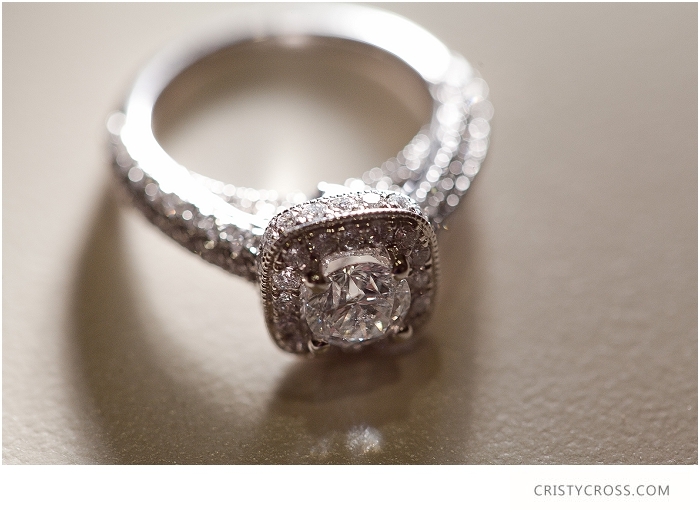 The holidays are coming up soon, and that means the love birds are getting engaged. This is an exciting time for you. Let's celebrate! Last week Amber graduated from nursing school, and family and friends came in from all over to celebrate. 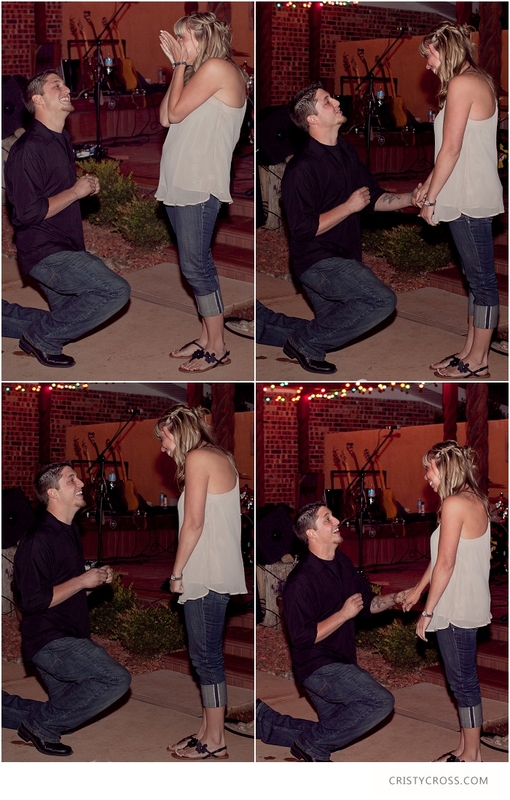 Not only did they celebrate her graduating, but towards the end of the night, her now fiance, Clay proposed and they had much more to celebrate. Congratulations Amber and Clay, and all of your family on your engagement.And look at that ring!! 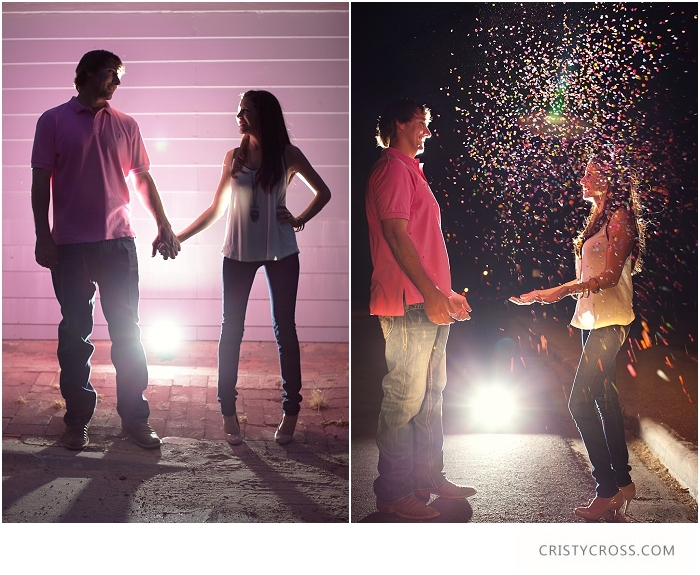 Lindsey and Kelby were so awesome at their engagement photo shoot in Lubbock. We did their session at a friends house as well as the Tech Terrace area by Texas Tech University. 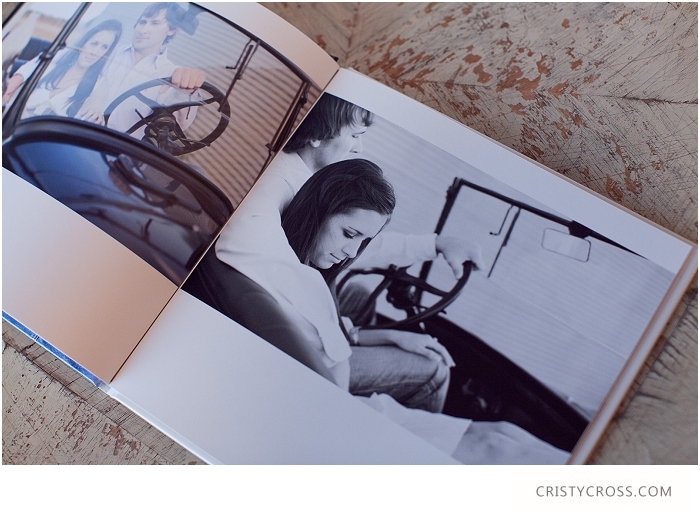 Their wedding is in San Angelo June 2012 and I can't wait to photograph it! I had a challenge during their shoot, and I welcomed it with open arms. The clouds were rolling in the sun was disappearing so I had to bring out my lights and pocket wizards. Bring on the challenge I say, bring it! 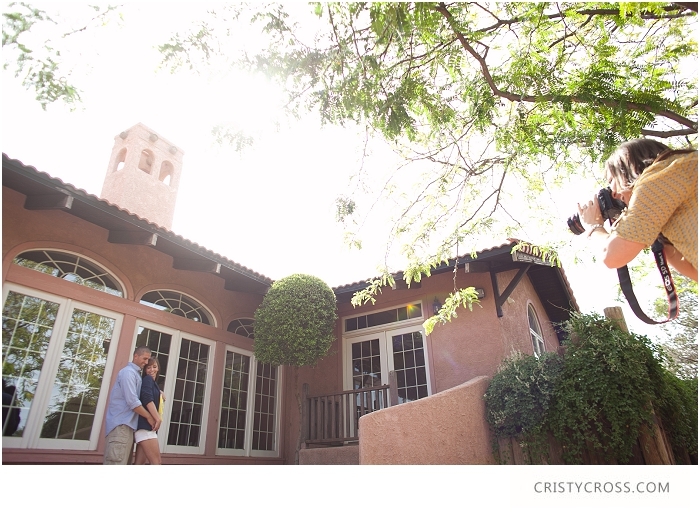 Thanks Lindsey and Kelby for a wonderful engagement photo shoot. Kara and Brian have love to travel. They live in Kansas, but make it to Amarillo often. When I asked where they wanted to go for their engagement shoot they said, "Palo Duro Canyon." I loved the idea. It was totally different from where I live and totally different from where they live. It was HOT, but it was gorgeous.These two just got married two weeks ago in Kansas, and was such a beautiful wedding. I can't wait to share it with you. But for now, take a look at their engagement shoot in Palo Duro Canyon. Kara and Brian, I enjoyed working with you two. Kara your laugh and smile is so sweet and contagious, and Brian I love how you love Kara and make her feel special. Many blessings to you both.